10. 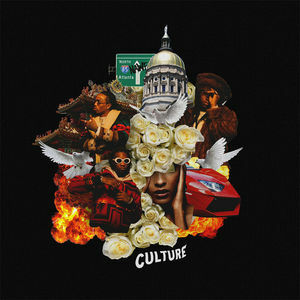 Migos-Culture: While the album featured over a dozen producers, the group was able to achieve success on their second album because of confidence. Quavo, Offset and Takeoff may have a lot of guests on the record, but they are not afraid to rely on their own talent, and it works. They have the distinction of being the only hip-hop group I saw twice in 2017. That has to stand for something. 9. Lorde-Melodrama: The singer’s long-awaited second album didn’t disappoint. 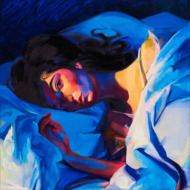 Lorde hits all the right notes with an album that shows all that is right with pop music today. From the lead single, “Green Light,” it’s clear that Lorde didn’t miss a step in her time away from the music scene. 8. 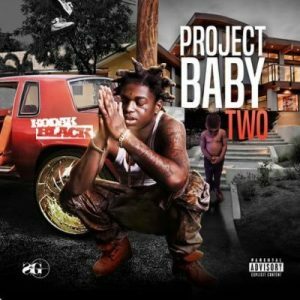 Kodak Black-Painting Pictures: Here is a rapper who I want to despise. He’s been plagued by prison time and sexual assault accusations his entire young career, but damn is this album good. Rather you like him or not, Kodak is one talented rapper. While I can’t condone or even like what he is accused of or has served time for, I can’t help but turn up his music when I hear it. 7. 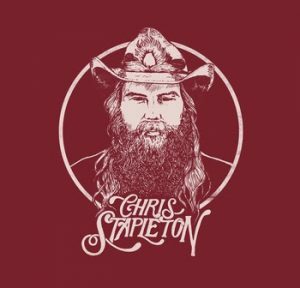 Chris Stapleton-From a Room Albums: Following up his Grammy-winning album Traveler was no easy task, but Stapleton was able to do it with not just one, but a pair of albums (Vol. 1 and 2). Stapleton’s songs exude soulfulness, pain, and sorrow, and that’s just in the first few minutes of each album. Listen to each of the nine songs on both albums long enough and you will know what fuels one of the best song writers in the music industry. 6. 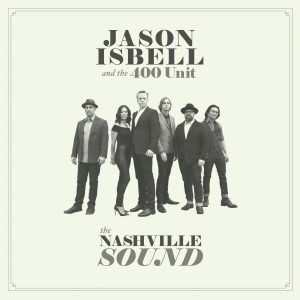 Jason Isbell and the 400 Unit-The Nashville Sound: This is the only other country album to make my list for 2017 and a hell of a surprise to me. Isbell and the 400 Unit put together a solid album that may not be flashy, but is an instant classic. Take it from someone who was unfamiliar with Isbell before this album, listening to these songs will change the way you look at country music. There are no radio hits and that’s just fine because Isbell and the 400 Unit has crafted a beauty of a record. 5. 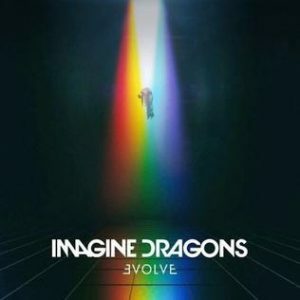 Imagine Dragons-Evolve: The Dragons are the owners of two of the only three rock songs to hit the top five on the Billboard Hot 100 this year, which means it was a pretty good year for them. While they aren’t breaking any new ground with their sound, one can’t deny the reach of their music. After a successful 2017, the Imagine Dragons will be around for quite a while on the rock music scene. 4. 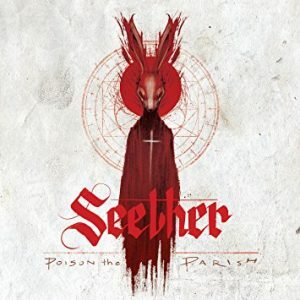 Seether-Poison the Parish: Maybe I’m being a little biased here, as Seether is one of my favorite bands, but I can’t help it, I like my rock music loud, dark and angry. Seether has had a string of successful singles, and this years album was no different with Let You Down, but don’t let that fool you. The band opted to self-produce the album, also opting for a grungier, angrier sound than in their last couple albums. It paid off, as the band put together their most well-rounded album of their career. 3. Foo Fighters: Concrete and Gold: The Foo Fighters are the kings of rock, which makes each album the bands release that much more of a risk. Dave Grohl and the boys don’t want to let fans down. 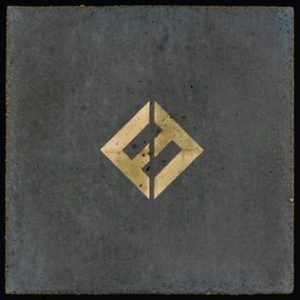 With Concrete and Gold, the Foo’s gave their fans exactly what they wanted. While the band didn’t break any new ground musically, the album is a solid listen from top to bottom, which is more that can be said for most rock albums today. 2. 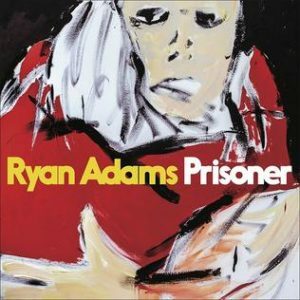 Ryan Adams: Prisoner- Again, maybe I’m a bit biased, but Adams’ 2017 album was nothing short of magnificent. The ultimate break-up record starts off with the roaring, “Do You Still Love Me?” and doesn’t let up from there. Prisoner is Adams most complete album in atleast five years, if not more. It’s just a shame it took his marriage ending with Mandy Moore for him to pen something so honest and raw. 1. Kendrick Lamar: DAMN- Lamar’s fourth album is nothing short of dazzling. After penning, “To Pimp a Butterfly,” an album that may go down as a portrait of American at the time of its release, Lamar returned with DAMN, a masterpiece on every level. In an era where a lot of rappers are trying to experiment with sounds, DAMN sounds like it could have been straight out of the mid-90s, when rap was great, if you ask me. 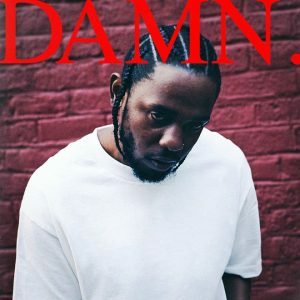 With DAMN, Lamar could take home a number of Grammy’s and lament himself as the king of hip-hop for a generation that seems to be looking for that leader unafraid to stand up against police brutality and political crooks. Move over Jay Z, the real king of rap has taken the stage.